It’s time to get loud at the ballot box for good jobs and quality schools in our communities. The LAUSD School Board Election is just a few weeks away on May 14. And the Measure EE vote is right on its heels on June 4. Let’s increase funding for schools and student services! How do we do it? By voting and mobilizing others to vote. Join us during spring break. 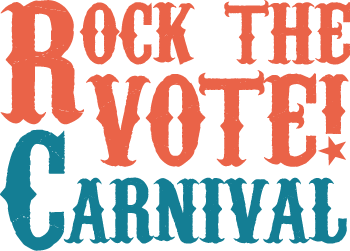 Have some fun and rock the vote in these important elections.